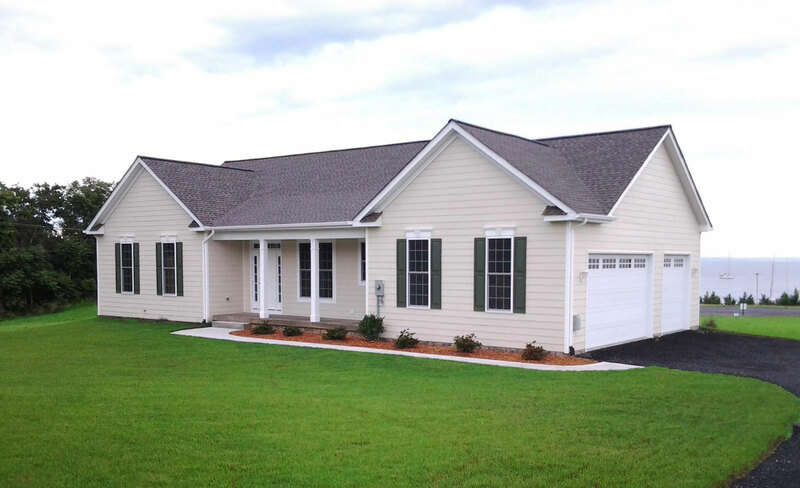 The Judy is a spacious rambler built by Heeman Construction starting at 1,850 square feet. This single level living home was built on a water view lot in the exclusive Potomac Landing subdivision of King George. Potomac Landing offers spacious lots and water front living on the Potomac River. In addition, this community provides tennis courts, paved roads and a marina and restaurant within walking distance! This beautiful custom home offers vaulted 9 foot tray ceilings with an open floor plan. 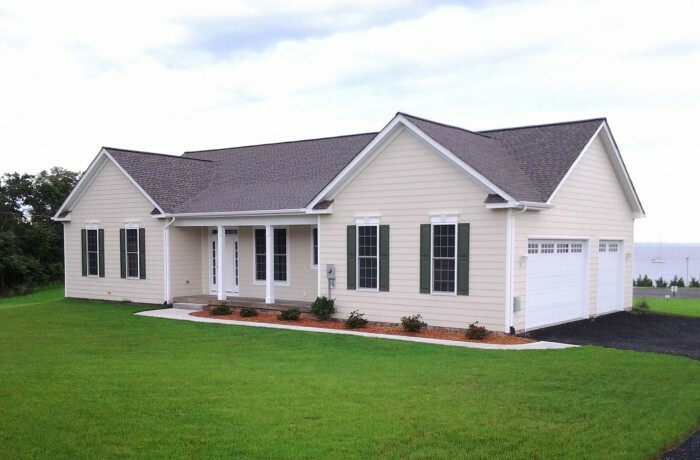 The Judy has 3 bedrooms with 2.5Â bathrooms. Included in the standard home features are a 3 car garage, fireplace and slider off of the master bedroom to allow for backyard access.